It’s a known fact that Afropop is best served endearingly. Sound evolution over the years may alter instrumentation and melody, but the themes never stray too far from romance. And though exceptional artists can always stretch the limits of their song’s narrative, fans tend to warm up to uplifting love songs more due to the emotional value. 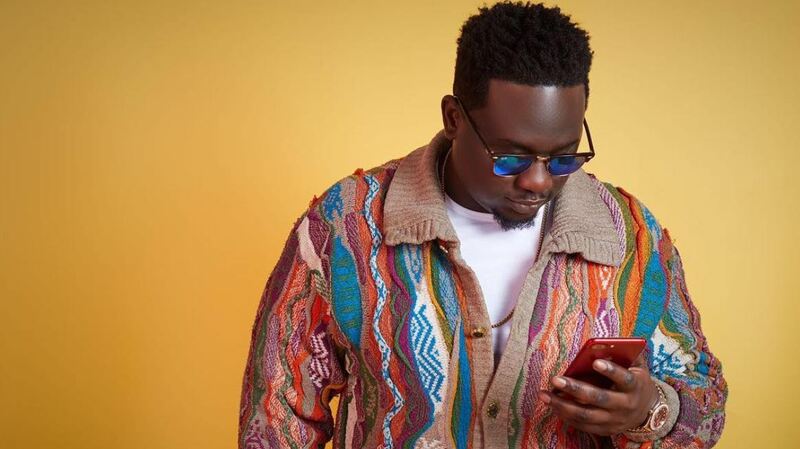 Wande Coal’s latest single, “Oh No No” is a grand taste of how enchanting a well-rounded artist’s love song can be. He channels feelings of overwhelming attraction over a mid-tempo piano-led beat with an ambient synth backdrop that Cheeky Chizzy produces. Going from singing his love interest’s praises on the first verse to rapper style self-brags on the second, his exalted lyrics are almost convincing. 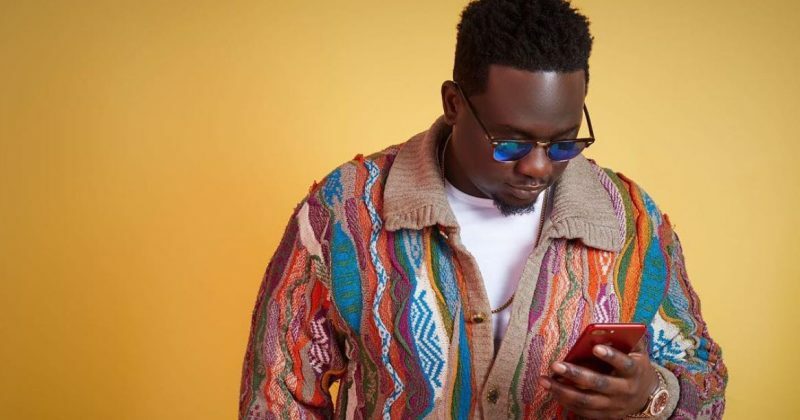 You can stream Wande Coal’s “Oh No No” below.